FLASH! - GIRANO SONDAGGI SHOCK. 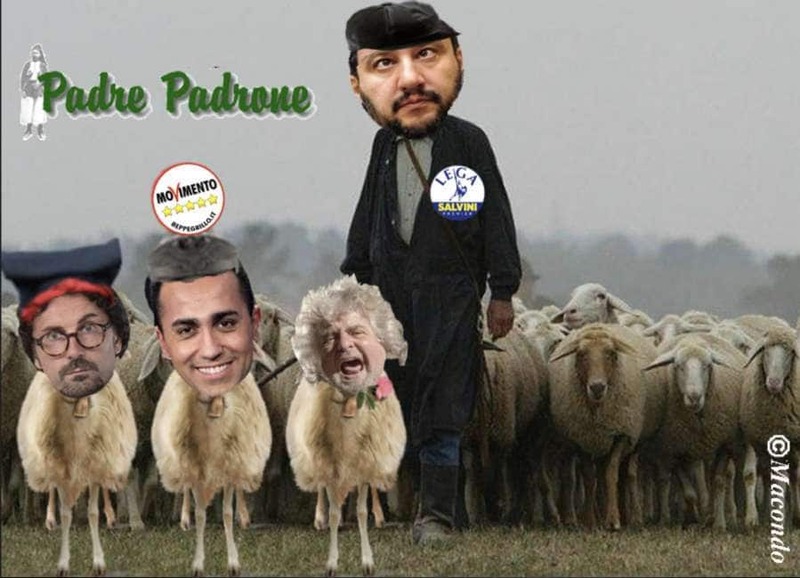 5STELLE TRA 17 E 18 (IL CASO DE VITO GLI FA PERDERE 3 PUNTI SECCHI), SALVINI 32/34, PD 20/21, BERLUSCA 9/10….